In the weeks leading up to a game’s release, publishers love doing creative things to hype up their product. Capcom did something pretty cool with the Resident Evil 2 remake. A couple of weeks ago, on January 9th, the Resident Evil YouTube channel released an interactive Resident Evil 2 trailer. 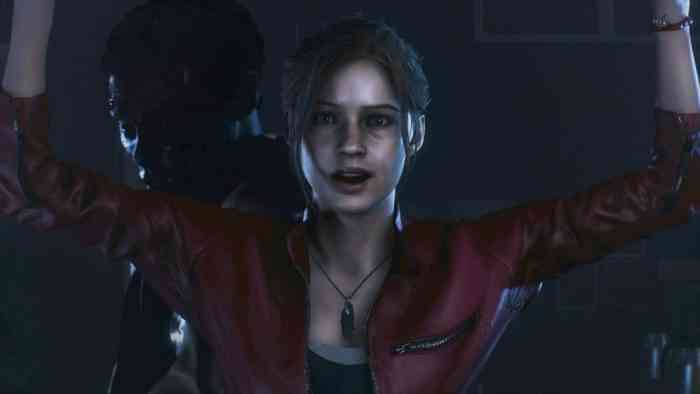 The trailer is set after the first moments when Leon Kennedy and Claire Redfield meet. In the corner of the video, a timer is counting down to when the viewer must make a choice. At the end of the trailer, two options will be given along with links to the continuation of the trailer depending on the choice the viewer makes. Just after Claire and Leon meet, they are separated. As they make plans to reunite, the viewer must choose whose story to follow. The next videos, whichever you may choose, have clips of gameplay featuring whomever you follow. At the end of the second video, the viewer is faced with another choice. For Claire, you must choose between investigating something or running away. Leon’s choice is between healing him or better arming him. There is a total of four endings, all of which prompt the viewer to purchase the game at the end. Each video is about 30-40 seconds long and culminate to roughly a full-length trailer. I only saw half the endings, one for each character, just for a taste of what the trailer really is. I can’t completely spoil it if I wanted to. What I will say is that the trailer transcends the expectation of what a regular trailer normally is. Without going full-Telltale, Capcom is giving the viewers a reason to care about what goes on in their game, a story based experience. We all know about the “shoot-shoot-zombie-die” aspect of RE, but now we have more. What do you think of this type of trailer? Would you like to see more of this? Let us know in the comments below. And be sure to keep up to date with all our Resident Evil news on our site. Skyrim Together Mod: Will it Succeed Where Fallout 76 Failed?